If you have suffered the trauma of a home burglary, you will have experienced the emotions of anger, fear, indignation, disgust and a sense of loss and invasion of privacy. It can take some time for the recovery to even start to begin. There are a few things that you can do. Not it may seem like you are locking the door after the horse has bolted, but why tempt fate and allow it to happen again. A quick return to normality is the best route to take, blended with taking some preventative measures. 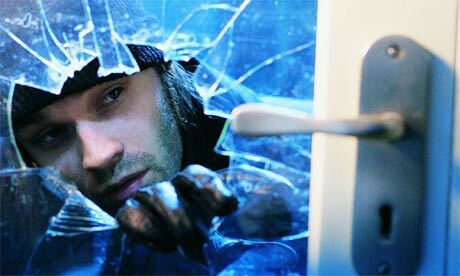 In the immediate aftermath of the burglary, you will need to prepare a loss and damages report. 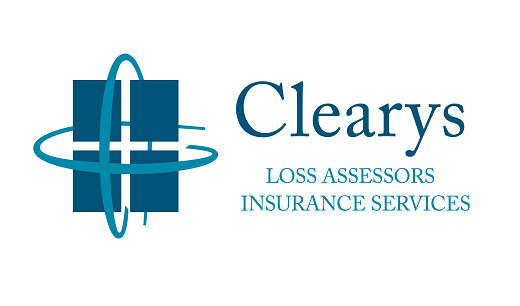 Clearys Loss Assessors will complete this work for you in a thorough and professional manner, taking the headache of your insurance claim away and expediting your claim through the system as quickly as possible. You may already have printed photos of your belongings, or receits for their purchase, or evidence of you using the items such as jewellery. Please make these available. Create a list of all items stolen and be as descriptive as you can. Your home and contents will cover you for replacement of same items. Clearys will assist you through this porcess. Carry out a full security audit of your home ensuring all windows have locks and are locked. Do the same with doors. If you have a habit of leaving doors unlocked while indoors, then it may be time to learn some new habits. Check your routines – are you and your family predictable in your movements – Would someone be able to predict your movements. Previous Previous post: How Safe is Your Home from Flooding? Next Next post: Is home insurance necessary?